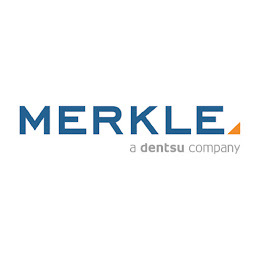 The following digital marketing agencies have offices in any part of the world and are Google partners. These Google Ads agencies are fluent in any one of 43 languages and are specialized in any of Search, Display, Shopping, Mobile or Video. They have special expertise in Healthcare and can support you in various aspects of Google Ads (AdWords). 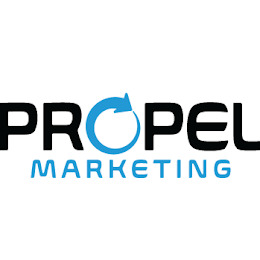 As one of the nation’s most trusted local digital advertising and marketing brands, Propel Marketing provides best in class online marketing solutions to small businesses. 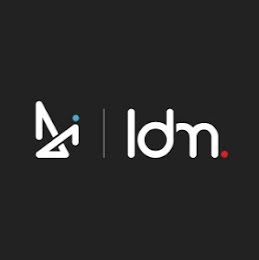 Launch Digital Marketing is a Chicago based digital marketing agency specializing in helping businesses grow their online presence through digital marketing. Specializing in custom web solutions via website design & implementation, SEO, SEM, advanced analytics, social strategies and conversion optimization, Launch has the right custom solution for your business. 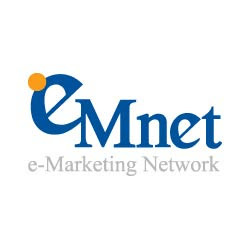 Launch was established to help businesses shift strategic thinking from push marketing to pull or inbound marketing. 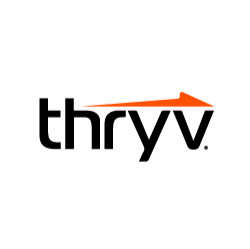 Launch works with clients in many verticals including but not limited to automotive, web, manufacturing, service industry, non-profit organizations, and medical professionals. We excel in creating marketing plans from the ground up and helping consult businesses in achieving results. A Google AdWords partner since 2006, Dex Media® is a marketing solutions leader trusted by local business clients nationwide. We’re dedicated to working with local businesses by providing marketing solutions to help them win, keep and grow their customer base and be successful. 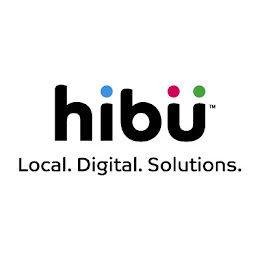 Local businesses often find themselves in direct competition with national chains and we help level the playing field by giving them the edge to compete in today’s digital marketplace. 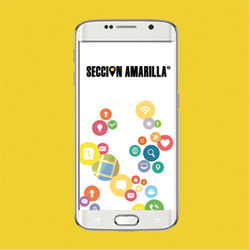 With our customizable mix of marketing solutions including websites, print, mobile, social and search engine marketing, we strive to deliver the highest quality solutions for the best value to help businesses of all sizes. 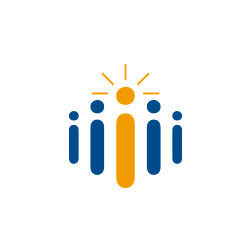 Web.com Group, Inc. (WEB) provides a full range of digital services to small and medium sized businesses helping them compete and succeed online. 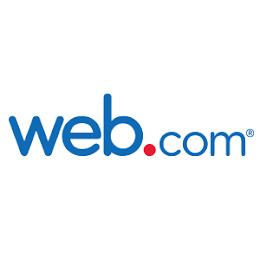 Serving SMB's in North America, the UK and LATAM markets, Web.com is owner of several global domain registrars meeting the needs of small businesses anywhere along their life cycle with affordable, subscription-based solutions including website design and management, search engine optimization, online marketing campaigns, local sales leads, social media, mobile products, eCommerce solutions and call center services. 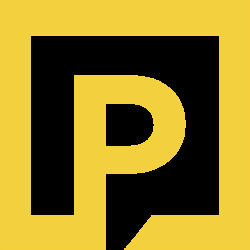 Postmedia Network represents hundreds of years of trusted, authentic editorial content reaching an audience of millions. As experts in story-telling, we understand the value of good content and how to engage the right people with the right messages. 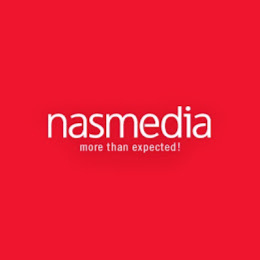 We are a one-stop shop of advertising solutions for local businesses and national organizations. Our multi-platform approach allows advertisers to reach target audiences across print, web, smartphone and tablet, while we provide a consultative experience to ensure your strategic business objectives are achieved. 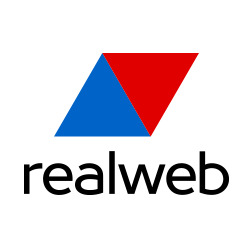 RealWeb is a full service digital agency based in Eastern Europe countries. 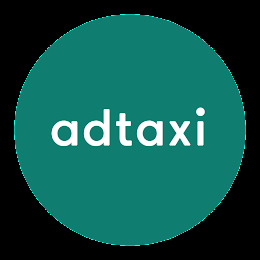 Adtaxi is a client-centric digital organization that brings scale, precision, and sophistication to digital marketing. 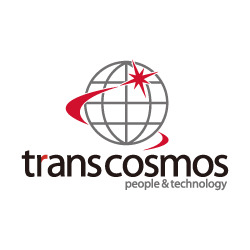 Leveraging the belief that people matter as much as technology, we help advertisers solve complex marketing challenges with custom, performance-driven solutions. Digital made simple. A Cadastra é uma agência digital full service especializada em marketing de performance, reconhecida pela expertise e pioneirismo em SEO e gestão de campanhas de Links Patrocinados, construídos ao longo de mais de 16 anos de atuação no mercado digital brasileiro. C 2003 года увеличиваем продажи клиентов средствами performance-маркетинга: создаем эффективную контекстную рекламу, обеспечиваем результативное поисковое продвижение (SEO), веб-аналитику, продвижение в социальных сетях, разрабатываем сайты. 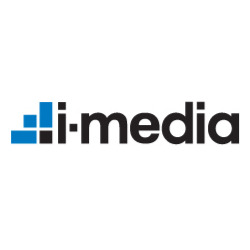 i-Media ‒ Ведущий Партнер Google (Premier Google Partner) со специализацией в поисковой, мобильной и медийной рекламе, сертифицированный партнер Google AdWords и Google Analytics, первый в России авторизованный реселлер Google Analytics Premium. Собственные программные разработки, сотрудничество с ведущими технологическими платформами (Origami, CallTracking.ru и др. ), множество сертификатов и наград, но главное ‒ профессиональная команда, одна из самых опытных и квалифицированных на рынке. Узнать больше о нас можно на сайте www.i-media.ru, на наших страницах в соцсетях, либо задав вопрос по адресу [email protected] и телефону +7 (495) 797-55-99. We didn't reinvent the wheel, just online marketing. 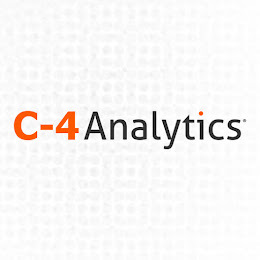 C-4 Analytics bases its business model on a very simple concept: measured success. While typical digital marketing agencies promise results, we use enterprise-class analytics to prove our success. Accountability is the factor that distinguishes us from our competition. Our award winning C4 advertising platform works with dealerships and groups on any of the top websites including Dealer.com, DealerOn, Jazel, DealerTrack (Cox Automotive), DealerPeak, Dominion, DealerInspire (Dealer Inspire / Launch Digital) CDK Global (Cobalt / ADP), Dealer Eprocess, AutoRevo, Izmo, Dealerfire (Dealer Socket), Naked Lime (Reynolds) FusionZone, ClickMotive, Auto One, Vin Solutions (Haystak), Remora, Carbase as well as other car dealer and automotive website companies and platforms. Resolution is an award winning, full-service digital agency and a proud part of the Omnicom Media Group.